Lithia Motors' headquarters in Medford, Ore. The company's "Sales Evolution" technology gives salespeople the same information customers see, such as vehicle prices and third-party reviews. Lithia Motors Inc. is testing new technology it dubs "The Sales Evolution" in three dealerships. The technology delivers to Lithia's salespeople the same information that customers see, such as vehicle prices and third-party reviews. The goal: a seamless customer experience from home to the dealership, CEO Bryan DeBoer told Automotive News. "You're picking up where the living room left off, so when they get to the showroom buying process, there is no disconnect from where the consumer was at, which builds trust and transparency very easily," DeBoer said. DeBoer said the stores using it gain an average of $50 to $100 per vehicle sale and customers are more satisfied with their experience. "Maybe they're getting more of what they want in a product or maybe we can find a car that meets all their needs, but is more affordable," DeBoer said. "We're able to help with the financing needs." DeBoer added, "It begins the transparency early and reinforces it through the Web or through an email contact or chat rooms or in the showroom." The proprietary technology was developed by DCH Auto Group in conjunction with AutoTrader Group, a collection of digital automotive marketing and software companies. 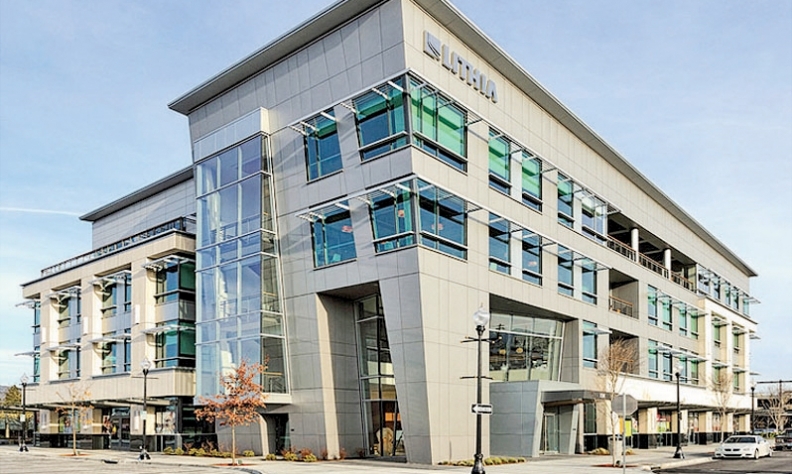 Lithia bought DCH and its 27 dealerships in October. Lithia says it now has 130 stores. The testing began in October. The pilot dealerships, all in New Jersey, are Kay Honda in Eatontown, Freehold Toyota in Freehold and Brunswick Toyota in North Brunswick. Lithia, of Medford, Ore., is the latest public dealership group to use technology to improve the transaction process. In December, AutoNation Inc., of Fort Lauderdale, Fla., launched its AutoNation Express in south Florida: a digital storefront aimed at making buying a car more like purchasing other products online. It converts the company's websites from informational to transactional. Likewise, Sonic Automotive Inc., of Charlotte, N.C., began rolling out its One Sonic-One Experience last year. That approach combines tablet technology, one-price selling and a single salesperson with the goal of completing a vehicle purchase in 45 minutes or less. Because Lithia's general managers have autonomy to run dealerships as long as performance targets are met, those general managers will decide whether to adopt the new technology. One inducement: low cost. "The only cost is a monthly fee for that store if they choose to replace their existing CRM, website and behind-the-scenes desking solutions with this system," DeBoer said. "And the ultimate cost is approximately neutral." There is a training cost of $500 to $1,200 per store for about a year, he said, but after the training the costs are "neutral."